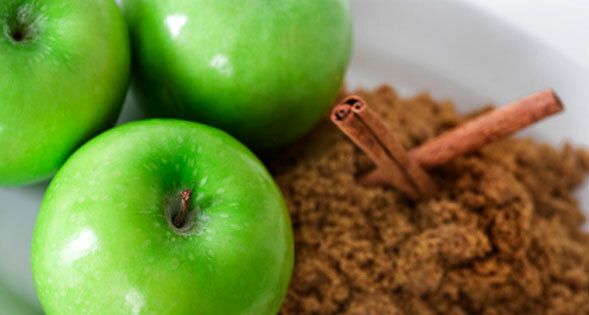 Hot Apple Cider LLC is a full service caterer. We bring and do everything, including set up, clean up and labor for serving. 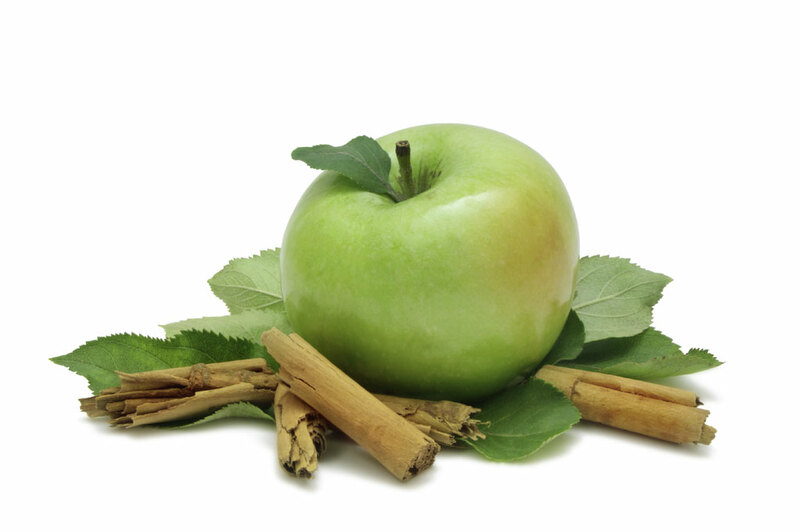 Our delicious Hot Apple Cider is made from fresh pressed apples and brewed to the proper temperature which allows for our special blend spices to interact with the cider to give it that delicious taste you can only get with Hot Apple Cider. We brew our cider fresh for every client the day of the event. We bring our delicious Hot Apple Cider to you.